You can’t drive anywhere in Phoenix, Mesa, Tempe, Chandler or Gilbert AZ without seeing residential rooftop packaged heat pumps. Rooftop air conditioning & heating units are prevalent all over Arizona. Packaged aka package heat pumps work the same way as conventional split systems. They contain the same major components as well, only in one cabinet vs. two. Although they stand out more than their split counterparts, they do have their benefits. One benefit anyone shopping for a new HVAC unit will like – they’re less expensive! Because they are installed on your roof, they’re also often quieter (most anyway) when relaxing in your back yard. Regional energy efficiency standards require all new AC units installed in Arizona meet minimum efficiency standards of 14-SEER. The highest efficiency packaged heat pumps on the market today achieve 16-SEER. 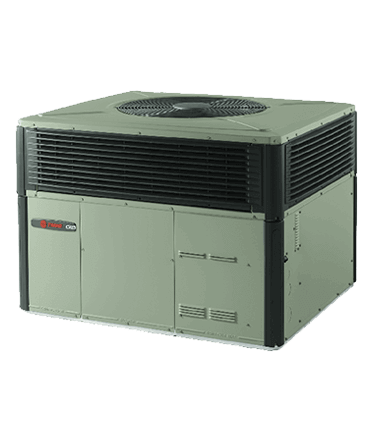 The Trane XL15c sits squarely in the middle in the rooftop heat pump category. Sound levels are measured in decibels (dB). Decibel ranges of the Trane XL15c packaged heat pump range between 69dB and 74dB. This makes the XL15c one of the quieter rooftop units around in some sizes. Trane’s patented Vortica™ blower. A variable-speed indoor motor that runs quietly and efficiently allowing you to run it constantly and filter air while providing better dehumidification. The Trane XL15c packaged heat pump is backed by a factory 10-year warranty on the outdoor coil and functional parts. It also includes an industry-leading 12 year limited compressor warranty. The Trane XL15c is a solid machine and a good choice for most people. It’s basically the Trane XL16c only with a single-speed compressor vs. the two-stage found in the 16c. Over the years we have sold and personally owned Trane packaged heat pumps. They’ve earned their reputation for reliability and durability (when installed properly). 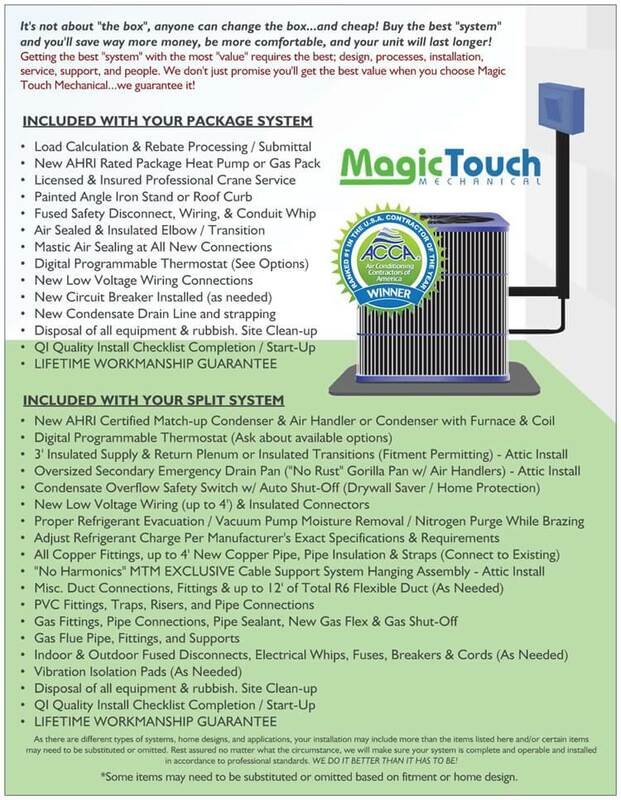 Magic Touch Mechanical has installed thousands of these units over the past two decades. Many of which we are just now replacing 20-years later. It’s fairly quiet, efficient (for a rooftop unit), and…it’s a Trane! The only negative thing we can say about the Trane XL15c is in regards to the upfront cost. We recommend competitive models that are significantly lower in cost. However, Trane has the lowest failure rate we’ve seen. In other words, the cost-to-own this unit, combined with it’s long lifespan make it a good value. How Much Does the Trane XL15c Cost? Installed pricing varies depending on where you live, and specific application. Expect complete installation of the Trane XL15c packaged heat pump to range between $6,000 and $9,500 including tax – before rebates, promotions, and local utility participation. 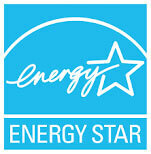 (Depending on size, upgrades, factory rebates, tax credits and contractor promotions).